It is that time again, a change of the Scentsy Catalog! Each catalog season new items are added and others are removed to make room for our new products and scents. With the change of seasons comes the spring and summer scents that will be available March 2016 to August 2016. The following scents will no longer be in the Scentsy Catalog come this Spring. If you see your favorite make sure to stock up because it might not come back in the spring! 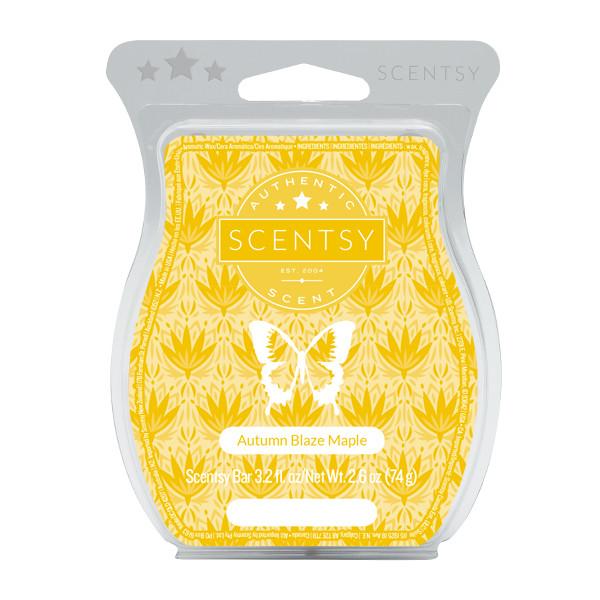 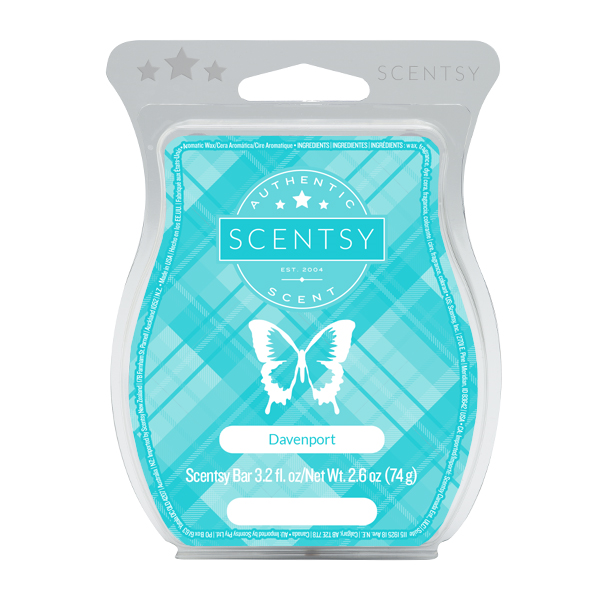 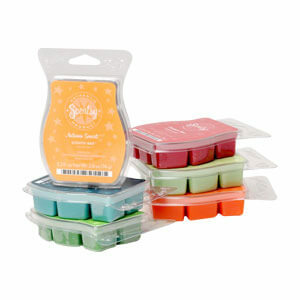 Don’t forget when you buy 5 Scentsy Bars you get one free! 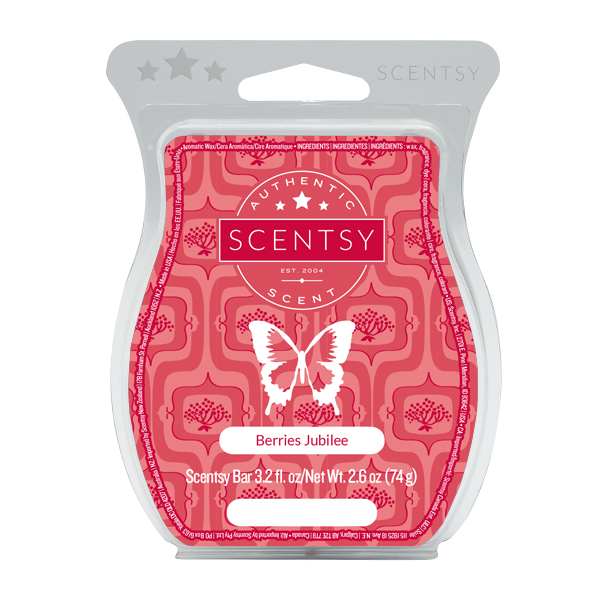 List of Warmers, Buddies and other Scentsy Products that will be discontinued as of February 29th 2016.